The team that makes it all happen. 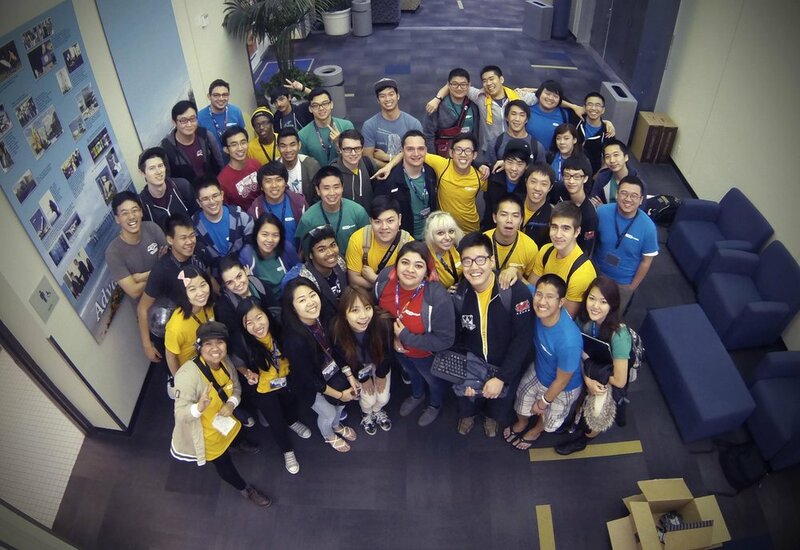 Sixth College Technology Committee, Tech Comm for short, is a group of UC San Diego students who share enthusiasm in the latest technology and advancements. Tech Comm stems from Sixth College's philosophy of Culture, Art, and Technology. Over the past few years, we have put on several events that have provided students of the UCSD Community with the opportunity to use and engage with these technologies. Our diverse team is comprised of students of different majors, backgrounds, and across all the different six colleges within UCSD. Tech Comm has run Winter GameFest for over a decade and despite our rapid growth and widespread attention, we continue to remain extremely dedicated to providing the best service of all to our attendees. With our team, you can expect professionalism, reliability, and passion. Winter GameFest involves 30+ student volunteers with expertise at running events of this magnitude. Our Alumni have gone off to start their careers at leading technology and gaming companies such as Blizzard Entertainment, Google, Microsoft and Riot Games. With a strong bond to Tech Comm, they continue to assist Tech Committee in all sorts of ways. Several of them can be spotted attending the upcoming Winter GameFest each year.